To test the hypothesis that a multifaceted, local public campaign could be feasible and influence antibiotic prescribing for outpatients. Community level, controlled, non-randomised trial. Provinces of Modena and Parma in Emilia-Romagna, northern Italy, November 2011 to February 2012. 1 150 000 residents of Modena and Parma (intervention group) and 3 250 000 residents in provinces in the same region but where no campaign had been implemented (control group). Campaign materials (mainly posters, brochures, and advertisements on local media, plus a newsletter on local antibiotic resistance targeted at doctors and pharmacists). General practitioners and paediatricians in the intervention area participated in designing the campaign messages. Primary outcome was the average change in prescribing rates of antibiotics for outpatient in five months, measured as defined daily doses per 1000 inhabitants/day, using health districts as the unit of analysis. Antibiotic prescribing was reduced in the intervention area compared with control area (−4.3%, 95% confidence interval −7.1% to −1.5%). This result was robust to “sensitivity analysis” modifying the baseline period from two months (main analysis) to one month. A higher decrease was observed for penicillins resistant to β lactamase and a lower decrease for penicillins susceptible to β lactamase, consistent with the content of the newsletter on antibiotic resistance directed at health professionals. The decrease in expenditure on antibiotics was not statistically significant in a district level analysis with a two month baseline period (main analysis), but was statistically significant in sensitivity analyses using either a one month baseline period or a more powered doctor level analysis. Knowledge and attitudes of the target population about the correct use of antibiotics did not differ between the intervention and control areas. A local low cost information campaign targeted at citizens, combined with a newsletter on local antibiotic resistance targeted at doctors and pharmacists, was associated with significantly decreased total rates of antibiotic prescribing but did not affect the population’s knowledge and attitudes about antibiotic resistance. 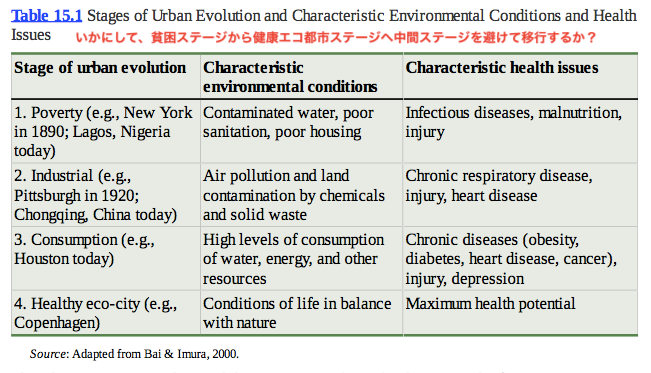 文献タイトル：Primary Care Attributes and Mortality: A National Person-Level Study. Research demonstrates an association between the geographic concentration of primary care clinicians and mortality in the area, but there is limited evidence of a mortality benefit of primary care at the individual patient level. We examined whether patient-reported access to selected primary care attributes, including some emphasized in the medical home literature, is associated with lower individual mortality risk. We analyzed data from 2000?2005 Medical Expenditure Panel Survey respondents aged 18 to 90 years (N = 52,241), linked to the National Death Index through 2006. A score was constructed from 5 yes/no items assessing whether the respondent’s usual source of care had 3 attributes: comprehensiveness, patient-centeredness, and enhanced access. Scores ranged from 0 to 1 (higher scores = more attributes). We examined the association between the primary care attributes score and mortality during up to 6 years of follow-up using Cox survival analysis, adjusted for social, demographic, and health-related characteristics. 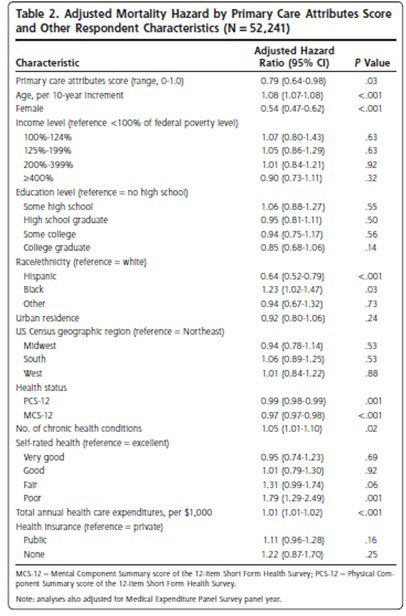 Racial/ethnic minorities, poorer and less educated persons, individuals without private insurance, healthier persons, and residents of regions other than the Northeast reported less access to primary care attributes than others. 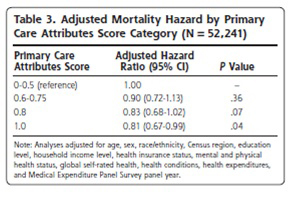 The primary care attributes score was inversely associated with mortality (adjusted hazard ratio = 0.79; 95% confidence interval, 0.64?0.98; P = .03); supplementary analyses showed mortality decreased linearly with increasing score. Greater reported patient access to selected primary care attributes was associated with lower mortality. The findings support the current interest in ensuring that patients have access to a medical home encompassing these attributes. 文献タイトル：Evaluating Family Medicine Residency COPC programs Meeting the challenge. We conducted a review of the evaluation literature and outcomes from community-oriented primary care (COPC) programs in US family medicine residencies since 1969. We used a Medline and ERIC search for “community-oriented primary care” in English from 1969-2005. Twenty-two articles were found that concerned US family medicine residency COPC. Selection process describes in table1.Finnaly, Eight descriptive and eight evaluative papers described 14 residency COPC programs. Teaching and learning methods included block and longitudinal rotations and COPC projects. Evaluation methodologies included one quasi-experimental control group study, pretests and posttests of knowledge and attitudes, focus groups, and semi-structured interviews. Reported outcomes included changes in residents’ knowledge, attitudes, and behaviors; effect on graduates’ career choice and future practice; and impact on patient care and community health. Few studies have evaluated residency COPC programs. Evaluation has been less than rigorous, with variable results, but at least one study indicates positive outcomes at each evaluation level. 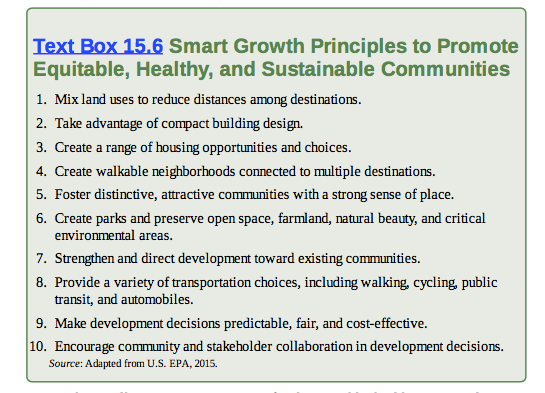 More residency programs must evaluate and disseminate outcomes from their COPC projects to determine the value of COPC to residents, colleagues, community partners, and funding agencies. We recommend that faculty design their evaluation plan before implementing any residency COPC project, because data are more difficult to gather after the event, and the opportunity to gather baseline data is lost. 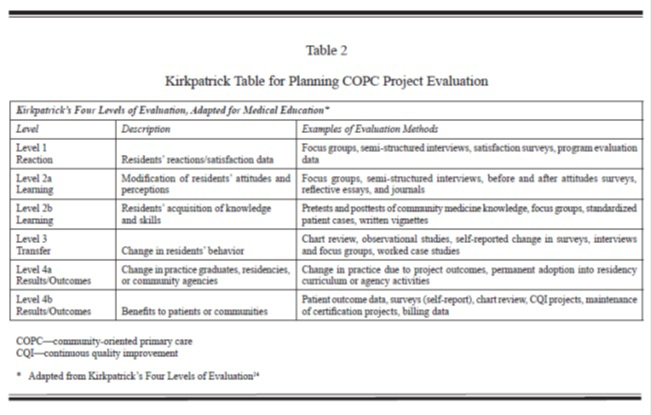 We recommend that faculty design a plan addressing all four of Kirkpatrick’s levels of evaluation, as demonstrated in Table 2. Level 1 data (reaction) measure course process outcomes, such as whether residents enjoy the learning experience, believe the content and teaching methods to be appropriate and well taught, report the program to be well organized and efficient, and consider it a useful contribution to their training. Level 2 data (learning) describe changes in residents’ COPC knowledge and attitudes. 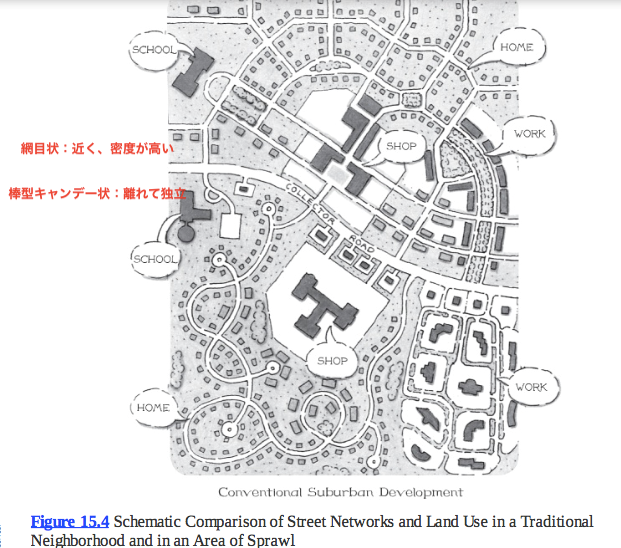 In 1999, Oandesan validated a 20-item survey that can serve as a pretest and posttest of residents’ attitudes to COPC. Donsky published a COPC questionnaire in 1998 that can be used as a pretest and posttest of knowledge and attitudes, although this instrument has not yet been validated. Qualitative methods for evaluating learning include focus groups, semi-structured interviews, written case exercises, and reflective essays and journals. Level 3 data (transfer) concern changes in residents’ behavior and/or clinical practice. Behavior change can be measured through direct observational studies, chart reviews, electronic health record searches, and/or selfreports in written or electronic surveys. Self-reported changes in behavior represent much weaker types of Level 3 data than objective measures such as direct observation or chart review. after residency. Effects on community agencies can be measured by semi-structured interviews or focused group.